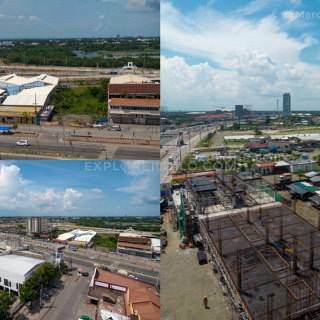 This issue of Explore Iloilo’s project updates reveals ongoing developments in Atria Park District by Ayala Land and other exciting projects in Mandurriao district. 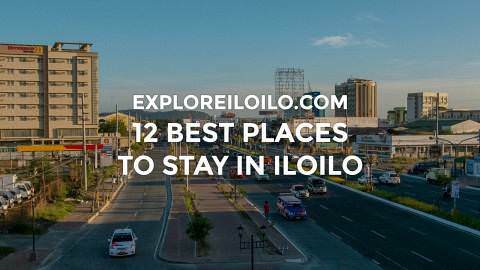 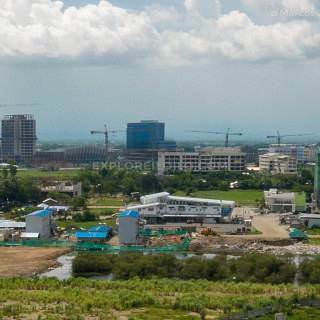 This area is touted as Iloilo City’s new central business district. 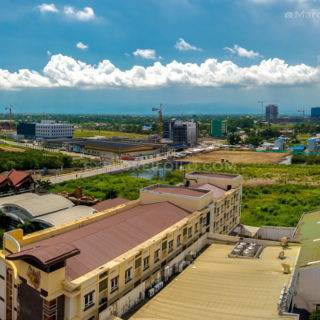 This edition of our project updates reveals two ongoing commercial developments found along Diversion Road — Iloilo City Center by Gaisano & 21 Avenue.